MIAMI, Fla., Feb 06, 2019 (SEND2PRESS NEWSWIRE) -- Empire License, Inc., owners of a wide variety of trademarks/brands, are proud to announce the launch of their new apparel and more licensing agency, located in Miami, Fla.
"Whether you have apparel, paper products or various related accessories, we have a diversified portfolio of trademarks available to choose from. You can select which brands would fulfill the needs of your company," says E. Lamarr Williams, company President and CEO. "Having the right names/brands will give your company the right leverage needed to compete against competitors at a higher level." 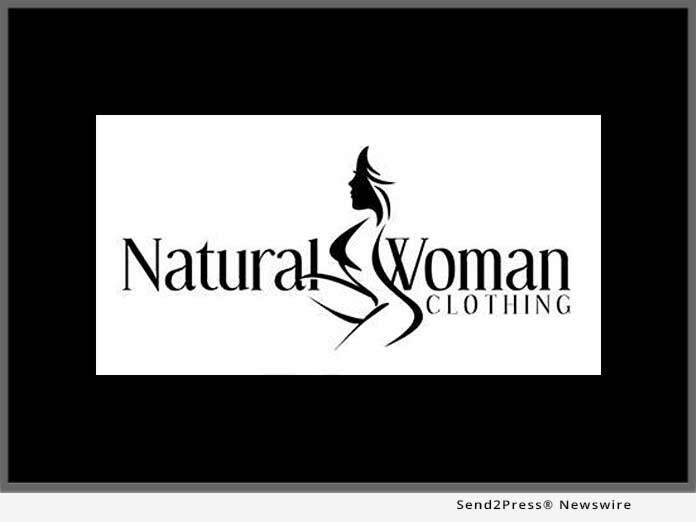 A few of the company brands for licensing are: Natural Woman, a line of clothing, shoes and accessories for women; Skin-Tite, athletic wear, leggings, activewear; and Pro Day, athletic wear, shoes and accessories. "These names-brands speak for themselves, especially the names for the ladies," says Williams. Again, these are only a few of the trademarks and brands available, for full list visit the company website. "If your company sales are not where they should be and you would like to stimulate sales, growth and market share, now is the time to take advantage of the opportunity of brand licensing. Instead of sticking with brands that are not getting the job done, come aboard to Empire Licensing, increase sales, margins and company exposure," adds Williams. The global sports apparel market which includes women's activewear is set to grow to $178 billion this year. There is still plenty of room for new players and brands. News Source: Empire License Inc.